QUEENSLAND Senator James McGrath says he will be an annoying mosquito buzzing in Malcolm Turnbull's ear about issues regional and rural Queensland face. Sen McGrath, who was born in Toowoomba and schooled on the Sunshine Coast, has been appointed Assistant Minister to the Prime Minister in the weekend's Cabinet reshuffle. Shying away from a description on ABC Brisbane radio that he was a power player, Sen McGrath instead described himself as a "womble" and a "dag". He said his success in political campaigns in London, the Maldives and in getting Campbell Newman elected in Queensland was more about helping people who shared similar values to him than any great power skills. "I've been very lucky. I'm humbled," he said of the rise to Cabinet after just one year as a Senator. "Politics is sometimes 'one day you're fresh and one day you're not'. "While I'm here I'm going to do as much as I can. 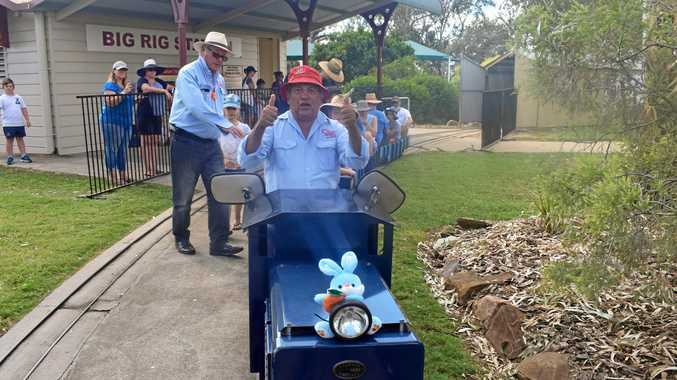 "I know one day the ride will end, then I'll just go back to my garden and my ongoing war with bush turkeys … and the magpies. It's very hard to garden when the magpies are bombing you." 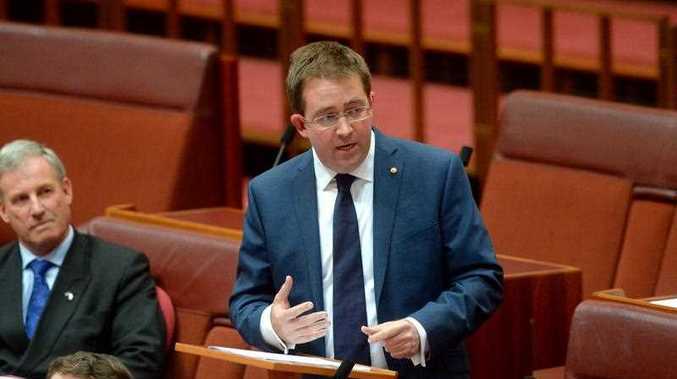 Sen McGrath is based in Nambour, where he went to the same high school as Kevin Rudd and Wayne Swan, and says he is a direct voice for the Sunshine Coast and Wide Bay in federal parliament. But he is a Senator for all Queensland, saying he would push for Bruce Highway upgrades as it would benefit the whole state. Sen McGrath also suggested people should avoid framing Mr Turnbull as a rich man who did not understand the needs of lower income Australians. He said Mr Turnbull's dad raised him as a single parent and he came from humble beginnings to get where he was today. Sen McGrath said he had planned to head back to London for political roles after a stint on another political campaign abroad, until Mr Turnbull's request to play a role in Australia lured him back.